I’ve grown up in Kentucky, and lived in Tennessee for 6 years now. During that time, as you could imagine, I’ve been surrounded by the world’s best whiskey and bourbon. No complaints here. It’s a pretty great thing to have around. When you end up with tons of something, you start to try and create new, unique recipes to spice things up a bit. I’ve had plenty of failures when it comes to boozy recipe development. Maybe one day, I’ll write a post about all of the bourbon fails. Luckily, you can’t go too wrong. If you screw it up, you can just drink the rest and you wont even remember that you just wasted hours making something that isn’t post-worthy. This recipe was one of those ideas that I thought would go badly, but ended up bring the total opposite. It was FANTASTIC the first time ’round. So good, that I actually just ate the entire first batch and had to make another to snap some photos of. I might have enjoyed a glass or two of the star ingredient between batches… Maybe. 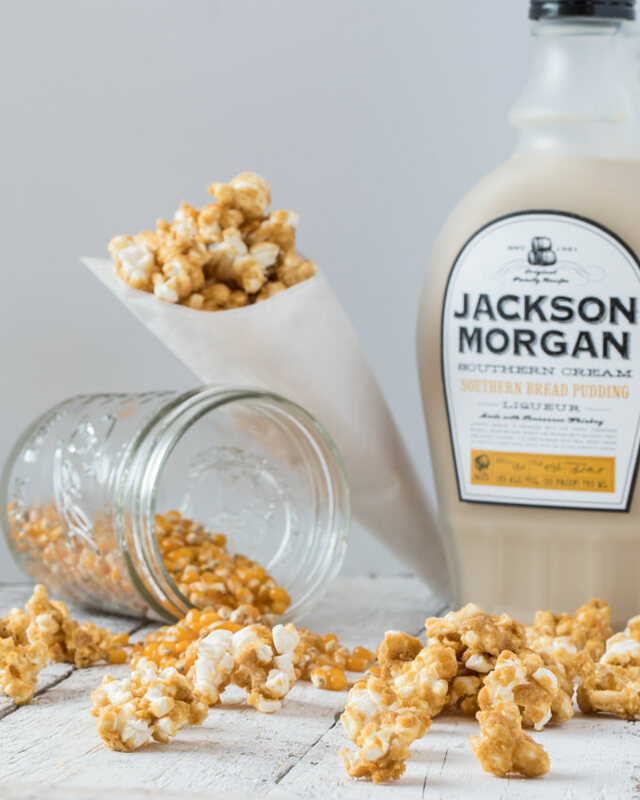 Local TN whiskey cream blended into a rich caramel to coat buttery popcorn. Sounds fancy, eh? It’ll take you 15 minutes. Keep reading for the recipe. There are as many ways to make caramel as there are annoying loud popcorn eaters in a movie theater. I went for pretty simple one. 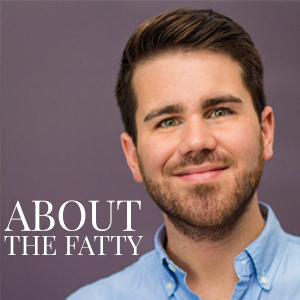 It’s often made with heavy cream and maybe a splash vanilla. I swapped the normal cream with an even better one — Jackson Morgan’s Southern Bread Pudding Whiskey Cream. Say whaaaa?! Y’all heard me. Whiskey cream that has a hint of that heart-warming bread pudding that your grandma used to make. It’s seriously heaven in a (super cute) bottle. The Southern Bread Pudding blend is a classic whiskey cream with those sweet, sweet holiday cinnamon splashes. The folks over at Jackson Morgan are some of the best you’ll find. Incredibly kind and southern to the core. 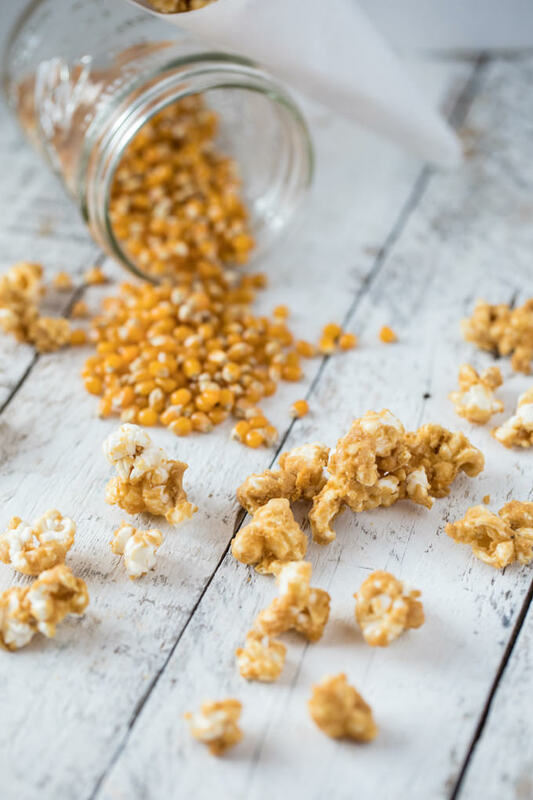 Once that boozy caramel coats the popcorn, you just let it sit for a bit. It wont take long. I’d say a good one, maybe 1.5 Irish coffees or an amaretto southern. Once this stuff is ready, you should probably just go ahead and start on the second batch. It will be gone. Quickly. 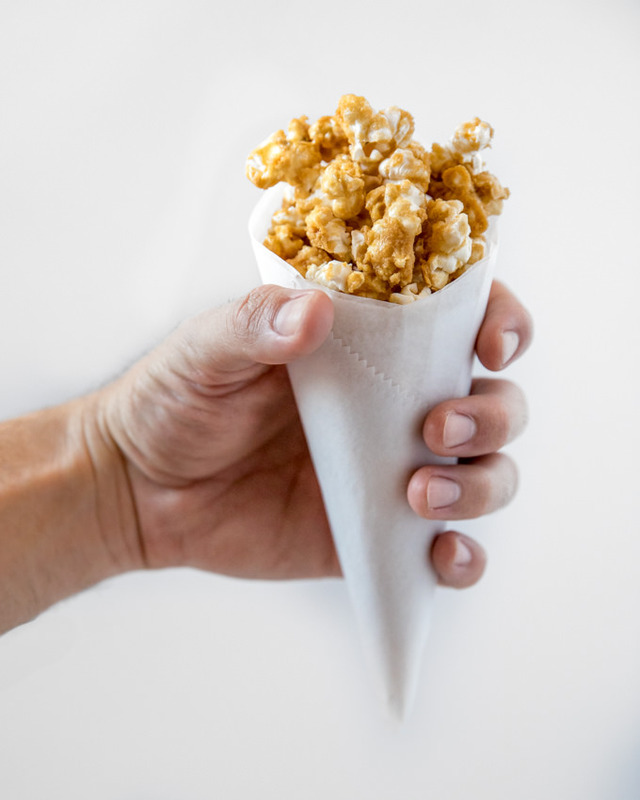 Classic caramel popcorn with a whiskey cream twist. 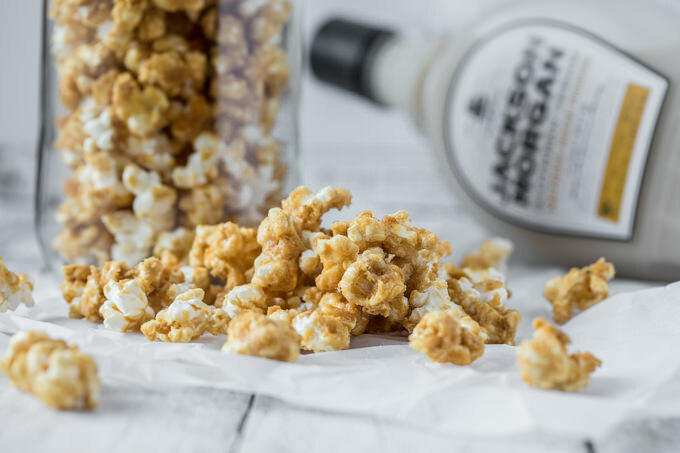 Sweet whiskey cream infused homemade caramel covering buttery popcorn. Simple recipe that is ready in minutes by SouthernFATTY.com. Prepare a baking sheet by lightly spraying with non-stick spray or by using a silicone baking mat. Spread popcorn on baking sheet. In a large saucepan, combine sugars, syrup, salt. Cook over medium heat until it reaches 300 F, using a candy thermometer. Once it reaches temperature, remove from heat and add in butter and cream. Stir well. Pour directly on popcorn, mix carefully with greased spatulas. Buttered or Regular Popcorn? Comment below! This post was made possible through a partnership with Jackson Morgan. We partner with the brands that we really know and love, and appreciate your continued support of these collaborations. Wow Phillip, I’ll need to get my hands on some of that whiskey cream because this popcorn sounds like an absolute must try at our house! What a treat!